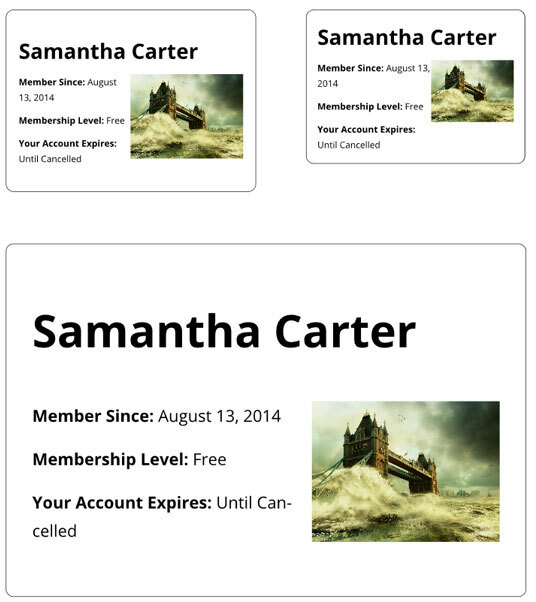 This addon plugin allows you to show a printable membership card for your members. Your members will be able to visit a page on your site and print their membership card. This shortcode will produce the following output. That print link will popup the option to print this card. You can show the member’s profile photo (if you are using profile picture option in the membership plugin) by adding the “show_profile_photo” parameter in the shortcode.